One of my teachers once told me “you have to spend time to save time”. Obviously this has stuck with me since this teacher was from 7th grade! It’s so true, but it doesn’t mean you have to spend all of your time. I think many people (I used to be one of them) think that cooking at home is too time consuming, takes even more time to prep and can be very expensive. That can all be true but it doesn’t have to be. 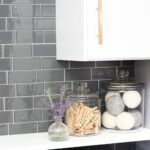 Today I’m sharing some of my favorite kitchen hacks that will help you to save time, money and stress. A meal plan can save you so much time, money and stress, but having to make a menu/shopping list the old fashioned way can take hours. Enter Gatheredtable. You guys remember me sharing a Quinoa Falafel Power Bowl recipe that was inspired by Gatheredtable? Well Gatheredtable offers so much more than recipe inspiration. It is an amazing online service that creates a totally customizable meal plan for you based on your personal food preferences/restrictions, how many meals you want to make in a week/month and how much time you have each for each meal. It’s a game changer guys. 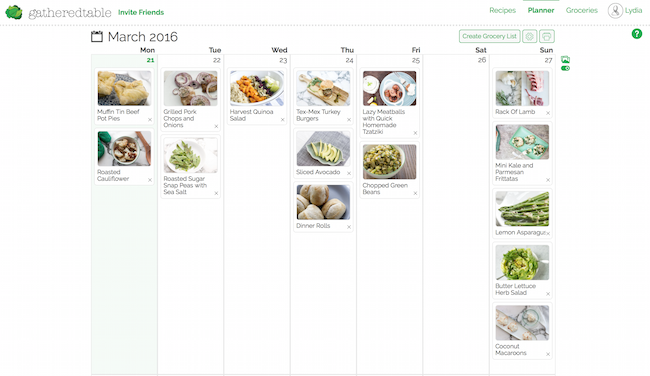 Above is an example of weekly meal plan on Gatheredtable. They have a gazillion recipes (that’s an exact figure 😉 )to add to your meal plan or you can even add your own to your recipe library. I don’t really prepare meals for breakfast and lunch since we work, but you can easily add those as well to whichever days you wish if you are planning those meals. 2. 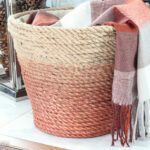 Know Your Kitchen Staples and ALWAYS SHOP WITH A LIST! How many times have you spent an hour in the store only to come home with “nothing to eat”? My hand is raised over here. Again, enter Gatheredtable. Possibly the greatest part about having a plan is the well-organized grocery list that goes with it. If you’re making a plan by hand the list can be the most time consuming part which is what makes the list one of the best parts about Gatheredtable. Just choose the days you want to shop for (whether you’re shopping for 1 meal for tomorrow or 4 meals a day for an entire month!) 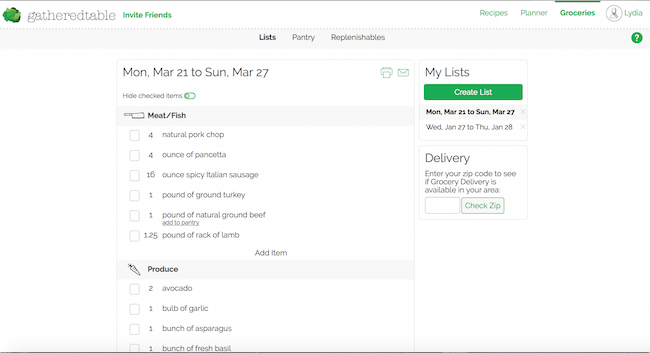 and they create a perfectly organized list that combines all of the ingredients across all of the recipes. 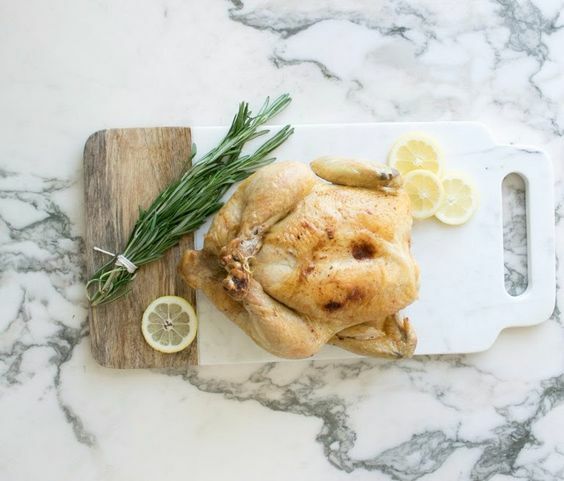 My kitchen staples are chicken, rosemary, lemons, basil, broccoli, green beans, almonds to name a few. These items are in the “Replenish Your Groceries” section of my Gatheredtable shopping list, meaning they are added to each shopping list I print whether they’re in the recipe I’m shopping for or not, this way I never run out. This is one of my absolute fav features of Gatheredtable! 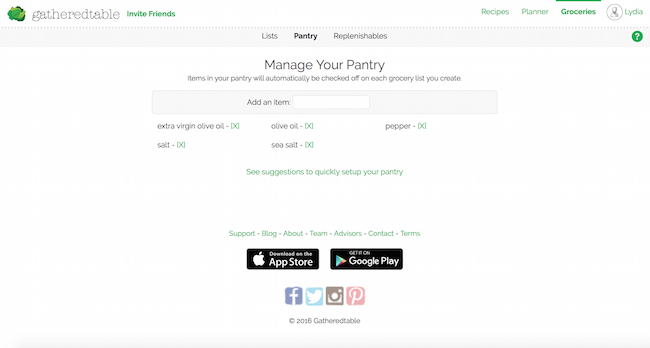 Another awesome part of the shopping list is the “Manage Your Pantry” feature. You tell it what you have in your pantry already so that every time you print a shopping list for a recipe it knows you already have those pantry staples and it won’t add them to your list for each recipe (unless you tell it to). 3. Have an Organized Freezer and Work It! I am not proud of the amount of food that I wasted before discovering how many food items can actually be frozen for use at a later date. 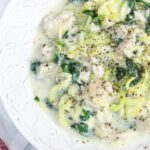 Here is a great list of foods you may be surprised that you can freeze by Six Figures Under and a great list of freezer staples found on Gathered Table’s blog. As you can see from my cooking staples and from any of my previous recipe posts, I LOVE fresh herbs! I can never use all that I buy or grow though, so I drop them in some olive oil in an ice cube tray and pop them in the freezer so they’re ready to use whenever I need them. Such a great tip from The Kitchn. Preparing food without good and sharp knives makes for very slow work in the kitchen. Dull knives feel like trying to cut down a tree with a butter knife. 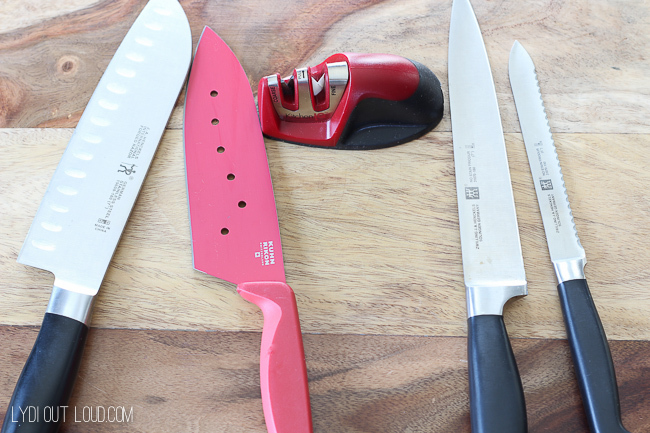 You will speed through your food prep with quality sharp knives, and if you care for them, they will take care of you. I’ve had some of my knives since I was 21 (and that’s been a minute!) when my dad bought me my first nice knife set. I just sharpen them every so often and wash them by hand and they’re as good as new. Alright lets get cookin’! To help you with you ease in home cooking, Gatheredtable is offering you guys a 40% discount on an annual subscription (that’s only $72!) if you sign up here. What are your favorite kitchen hacks and tips? I’m always up for collecting more! Thank you Gatheredtable for sponsoring this post. Usually I just straight up freeze my herbs without olive oil. Won’t it have a weird taste afterwards? Hi Larisse! Thanks for asking! No they actually taste just as if you added fresh herbs to olive oil in your everyday cooking. It works like a charm! These are some great tips. I have a few more as I’m a very organised person. I have a list on my freezer door and every time I remove say chicken legs I deduct the number on the sheet which is typed out. Another thing I do on the inside of each cupboard, as I have a large family, I have a list of what is in each cupboard and I deduct say a tin of beans from the list when I remove a tin of beans. This way I always know exactly what is in my cupboards even when things of gone to the back. 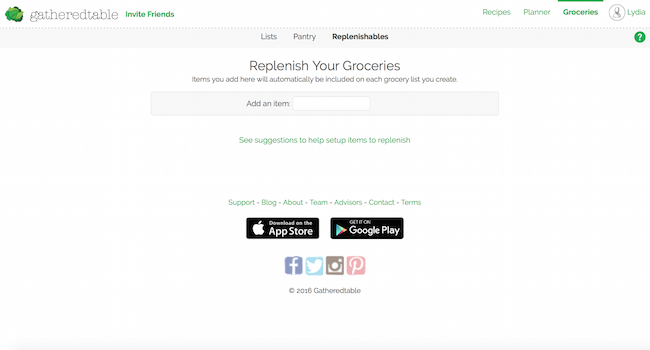 I use Paprika app for recipes, meal planning and grocery lists. I use LISTPRO app for grocery shopping as its organised according to the aisles in the supermarkets, which ever supermarket I go to. In fact I have around 20 lists on LISTPRO as its so customisable. There is an app called Shelf Scouter that I found. You scan things in your pantry and then remove as you use. That way you have a working list of what you need to buy. It takes some time getting used to, but once I had a successful couple of trips of not buying my 23rd can of creamed corn it started to click! My favorite kitchen tip is to shred chicken in my food processor. 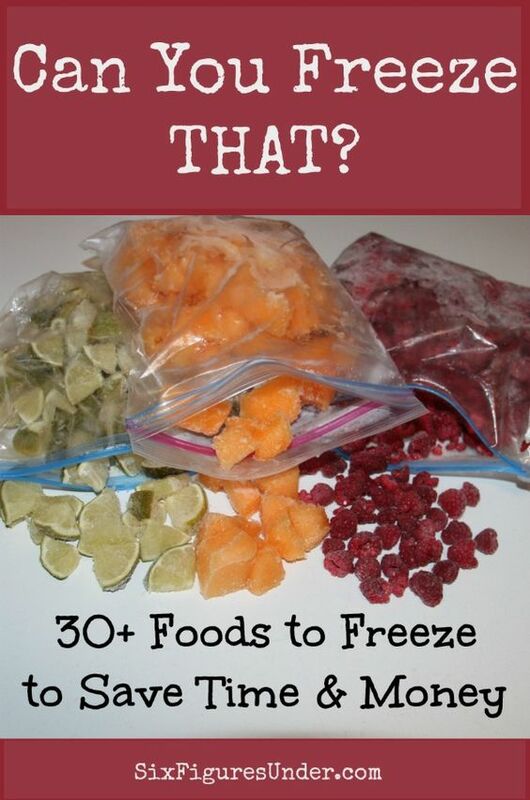 I’ve never tried freezing many of the food stuffs from this list, I’ll save a ton of money in wasted food too, I’m sure. Thanks for the tips. You’re welcome Cassie, and thanks for sharing that awesome tip, I love that one too! Great idea to bring a list to the grocery! I always forget what I need and want! And organizing my freezer is a must! It looks like a kids playpen! Thanks!! These are such great tips! 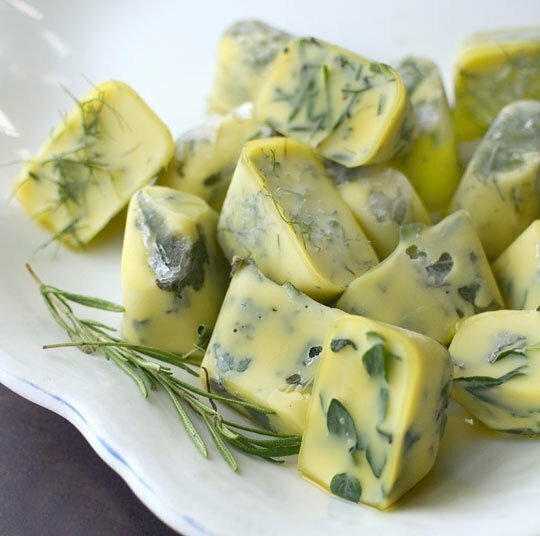 I had never thought about freezing herbs in olive oil! Love the idea of a pantry inventory list! Clever! Cannot tell you how many times I come home with something only to find it buried it my pantry! I agree with you … good knives area must, AND knowing how to use them! Great chopping skills makes prep go so much faster. You’re so right Elaine, thanks for stopping by!